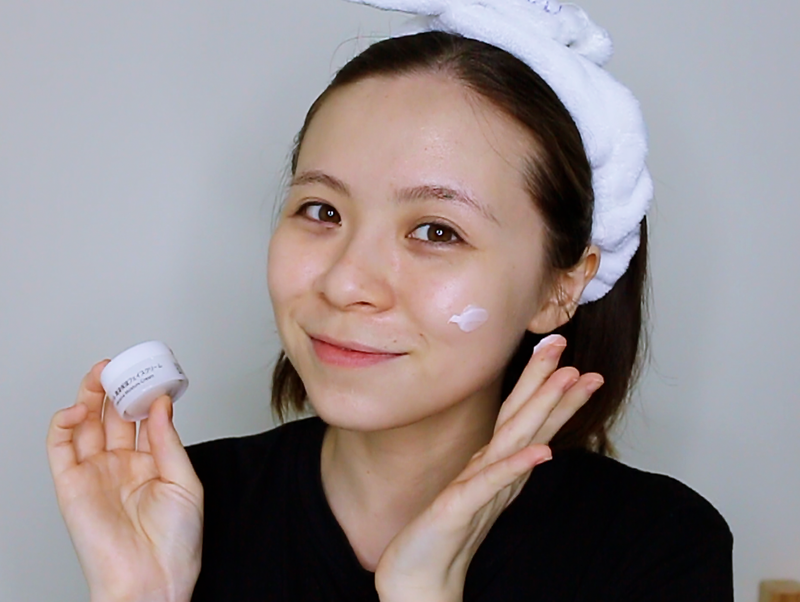 I've recently tried out this latest skincare product from Kao, Curél Skincare Trial Kit III Enrich Set on video and oh boy, let me tell you that it made me extremely curious about the brand! Allow me to give a brief intro about this brand. If I'm not mistaken, this brand recently just came to Malaysia a couple months back and it's currently available for sale in a few online stores. Yup, it's not even on our local store shelfs yet and I hope they are in the midst of getting them into some of our local pharmacies as trust me, you will want to get your hands on some of these items because they are actually pretty good. 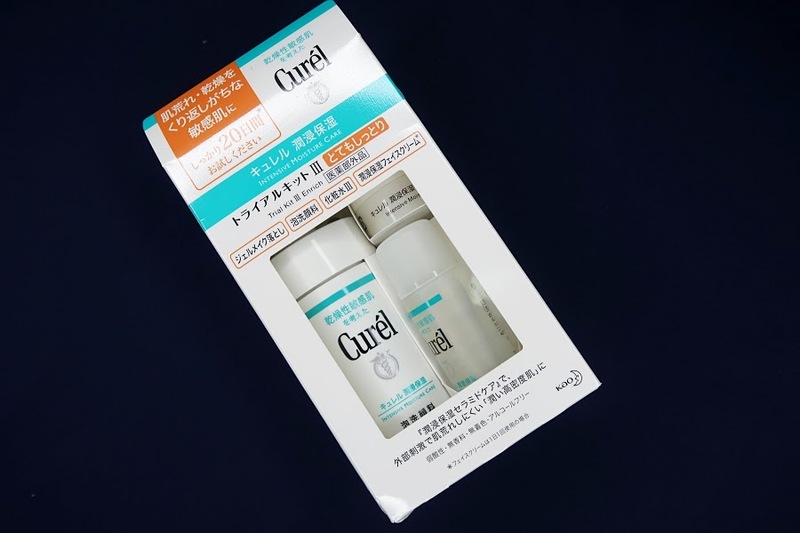 Curél is a Japanese skincare brand that's made for sensitive Asian skin. Formulated from Kao's extensive dermalogical science research, its hydrating and moisture-retaining Ceremide care ingredient targets the actual causes of sensitive Asian skin and provides a highly effective solutions to improve skin's condition. The trial set that I've received is the Curél Trial Kit III Enrich, a set that's great for super dry and sensitive skin. 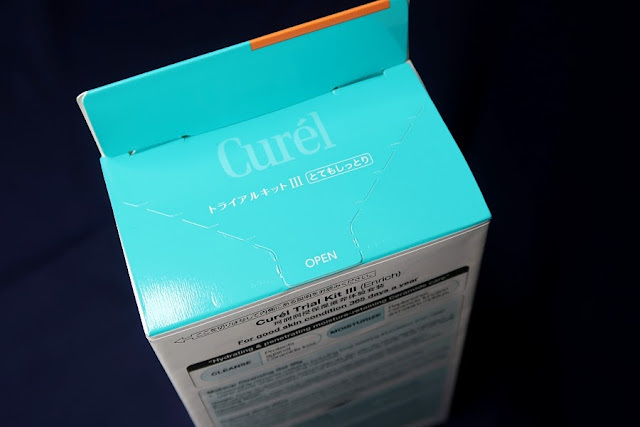 Looking through their website, they also have Curél Sebum Trial Kit, made for oily and sensitive skin, as well as Curél Trial Kit II, made for combination to dry skin type. All three of these kits comes with products including a makeup remover (Trial Kit II and II only), cleanser, toner/lotion, and moisturiser. All three trial kits are said made to last for 20 days, thus perfect for travelling. Check out my video review as below and if you prefer reading, scroll on further. I love how they pack their trial kits, making them easy to spot if it's opened. Of course, for us, it's also easy to open and unpack them for usage. It's a thick gel that turns into oil as it touches your skin. Your body heat does the job of melting the gel and make them a great tool to remove tough and waterproof makeup. It doesn't have any issues in melting my waterproof mascara and eyeliner but can't really reach my tightlined area as I didn't want to go in too deep with the oil in fear of temporarily clouding my vision. 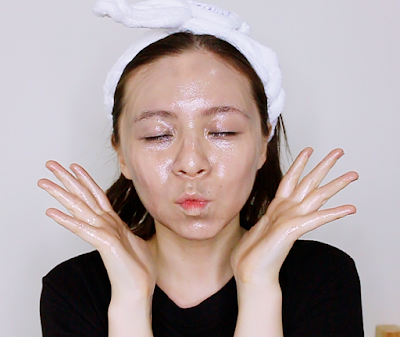 It happens often with oil makeup removers. Thus, I still need to go another round of cleansing with micellar water to thoroughly remove the unreached corners of the eyes. Because I was careful with this, it didn't sting my eyes or made it blur. Overall, I think it's a good makeup remover for the face but not for certain inner parts of the eyes. If you like oil or balm makeup removers, I'm pretty sure you will love this too. They suggest to pump two full pumps on a wet face but I only used one full pump and it covered my entire face. I applied it dry at first and then further massage the face with a little water to get it going. It feels light, it feels refreshing, and it felt good. Well, just like most cleansers. However, after rinsing it off, I didn't feel tight of my skin. My skin felt thoroughly cleansed without feeling too dry. 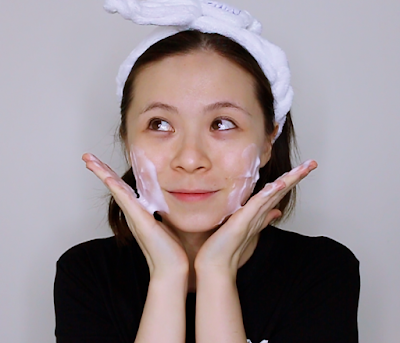 Personally, I think it's always great to have a cleanser that does the foaming job for you because generally, when you wash your face, it is recommended to properly lather up your gel/cream/liquid/bar cleansers as foams reduces pulling motion when washing your face as compared to smacking the liquid/bar on the face directly and massage. Thus, it's gentler to the skin and in a long run helps to prevent wrinkles. I understand sometimes we are too lazy to take time to properly lather up our cleansers, thus, get one like this that immediately pumps out perfect foams for you! The third item is the small bottle that acts like a toner for the face. I admit that I'm usually one of those that will occasionally skip toner in my skincare routine but truthfully, toner, or lotion in this case, is actually a pretty important step to prep you skin for the moisturising stage. It's like giving your skin a heads up to take on the big boys so they will be ready to absorb and retain all those moisture you are supplying them. A lot of times, other toners/lotions leave the exterior of my skin feeling dry but this Curél Moisture Lotion surprised me! It's so watery but only with a couple drops of these, it hydrates my skin well, internally and externally, without leaving residues. I really, really like it! Oh yeah, this little pot is packed with moisture! It's a thicker sorta moisturiser that makes my skin goes uh-la-la! It's such an amazing product for people with really dry skin like me! A little goes a long way and I think the greatest part about this moisturiser is that it doesn't make you feel overly moisturised till the reading glasses your put on slides off. They don't leave a crazy layer of moisturiser on the skin in the name of retaining moisture. It roughs through those nights with A/C on and allow me to wake up still feeling really good about my skin. Since it's really potent, I do recommend using less during the day before applying sunscreen and makeup, and a little more during the night while you are resting with bare face. Overall, I highly recommend this trial kit to anyone interested to try this brand and are looking for something for their dry and sensitive skin. After using it for a while, it made my skin feeling better everyday and truly, I've only wanting to reach out for these, especially the lotion and cream for my night skincare routine. Additionally, all the products that I've tried in this post doesn't have a scent to it. YUP, NO SCENT. I know a lot of people will enjoy using a product with truly no fragrance in it. And oh, did I mention that they do not have alcohol in it too. Yup, that's a plus point for me especially when I'm currently trying to eliminate as much products with alcohol from my skincare routine. *An update: After using these products for a week, my skin feels exceptionally great! I don't feel the need to constantly layer my hydrating products when applying my skincare routine. Additionally, the few prone to redness spots on my face seem to have tone down, which ultimately made my skin less sensitive. My skin looks happy and feel healthy, which makes me happy too! I suggest only going around these three official stores to check prices and to buy them as it would save you from worrying if the product is authentic or not. I mean, you shouldn't joke around with your face. Plus, I personally think the trial kits are quite affordable. You should try it yourself! 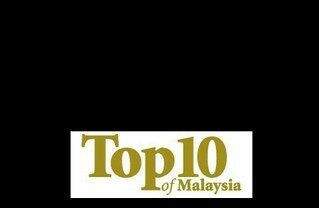 For more information, visit Curél Malaysia website or like Curél Malaysia Facebook Page for latest updates.